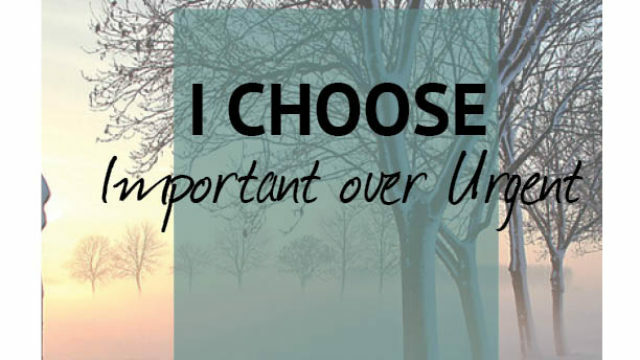 How do we identify what is important in our lives? Why do we often get caught up in the urgent side of life? What can we do to make the most of our one life? How would your life look different if you spent more time on what was actually important? Are we missing the presence of Jesus by rushing through life? How would slowing down help us notice God more?